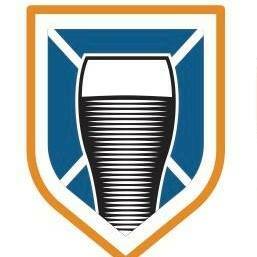 (Halifax, NS) - The Craft Brewers Association of Nova Scotia (CBANS) are going back to their Scottish roots with the brewing of Collaboration Ale. They say in regards to creating it "With so many great brewers and marketing minds involved, the deliberation was rigorous and an 80/- (eighty shilling) Scottish ale was the result". 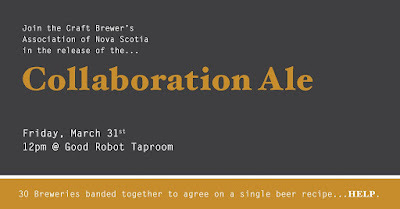 Friday, March 31, starting at Noon, Good Robot Brewing will be hosting the release of the ale featuring the only kegs of Collaboration Ale as well as 48 cans of beer that will be given to the first 48 patrons. There will also be an announcement of Craft Beer Week events, Scotch hot dogs from T-DOGS, and attendance of some of your favourite brewers. 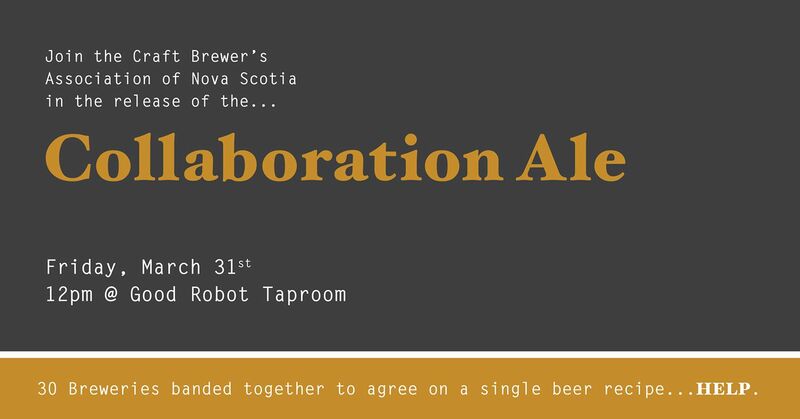 The 3rd Annual Nova Scotia Craft Beer Week will be May 5-14 and proceeds from the beer go toward funding CBANS initiatives.